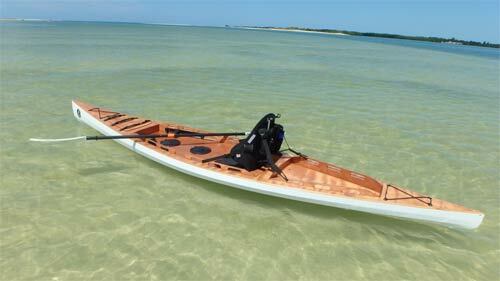 The F1830 is the newest BYD design and the tandem version of the F1430 Sit On Top kayak. 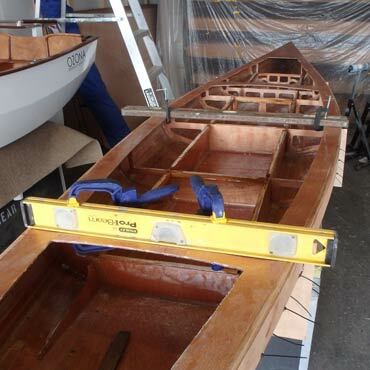 It is a second generation boat, with an optimized hull and simplified kit. This boat will easily carry 2 adults and a big cooler, or 2 adults and a couple of small kids. The aft seat can be moved forward within the second cockpit to optimize the position of a single paddler. 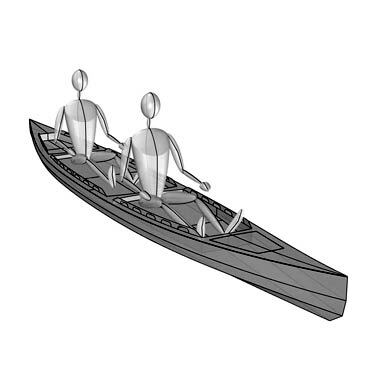 Note: the Assembly Manual can be bought alone as study plans but it is required to build the boat along with the full size patterns and plans either printed or downloaded. The cutting files are optional. *500lb maximum comfortable carrying capacity.